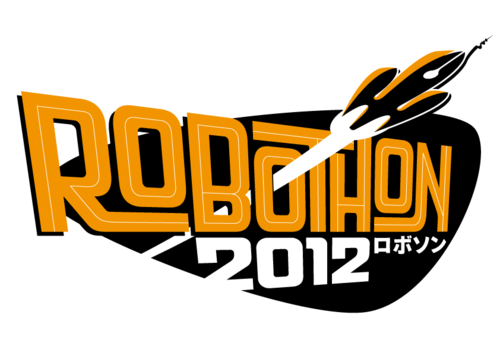 An event not to be missed for all typegeeks is this years Robothon in The Hague at the Royal Academy of Arts. It takes place on the 8. + 9. March 2012. The event will focus on the new UFO 3 font format and feature international speakers like Erik van Blokland (LettError), Ben Kiel (House Industries), Georg Seifert (Glyphs Editor). It is also a good chance to have a look at the infamous TypeMedia department of the Academy. I am sure there will be more news on RoboFont as well..